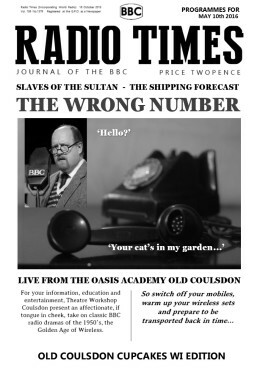 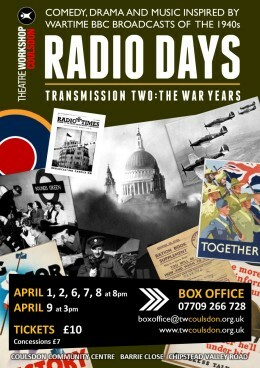 Saturday 6th, Sunday 7th, Wednesday 10th, Thursday 11th, Friday 12th, Saturday 13th April, at 8pm. 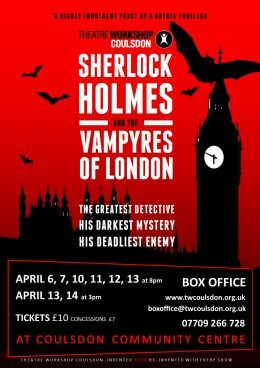 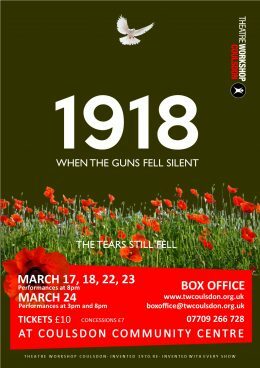 Saturday 13th and Sunday 14th April at 3pm. 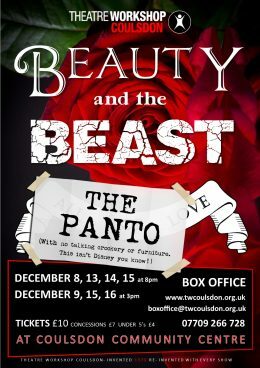 Beauty and The Beast – The Panto! 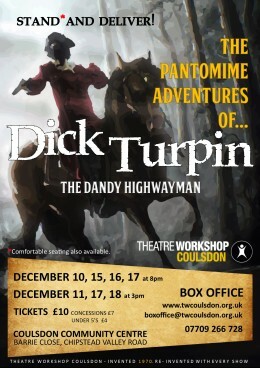 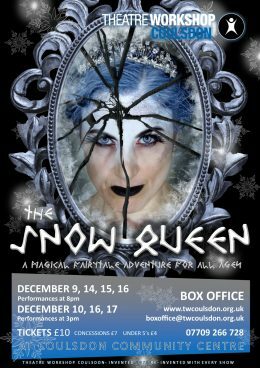 Saturday 8th, Thursday 13th , Friday 14th and Saturday 15th December all at 8pm, with 3pm matinees on Sunday 9th, Saturday 15th and Sunday 16th December. 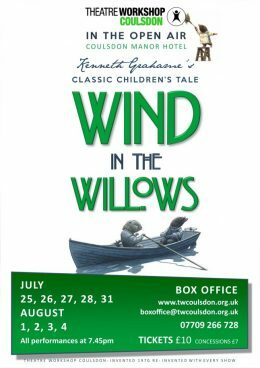 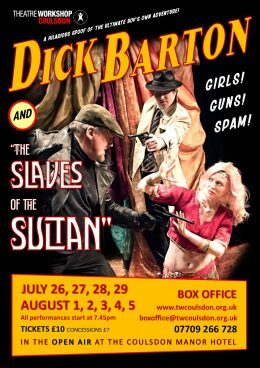 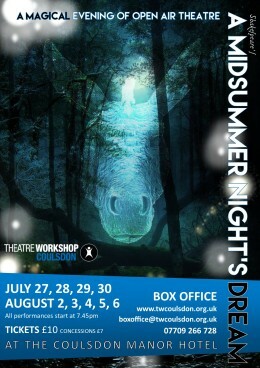 Wednesday 26th July to Saturday 29th July, and Tuesday 1st August to Saturday 5th August.